Today I did the bonus activity for day three of the holiday blogging challenge. For this activity, we had to look at what opening times there are at Kelly Tarlton's, and how much each ticket costs. We had to create a DLO about this. I got all of my information from the Kelly Tarlton's Website, and I really liked the other activities for day 3. Kia Ora Jack, I really love your poster. It looks very informative. I like the way you added a line in to spread out the two sides. Your two side idea was great but your right hand side box is too many spaces. I think put the picture on the right hand box it can make a more good DLO. Great work Jack keep it up! I like how you have written your information big. It really stands out. Next time you should add photos. Keep up the amazing blogging! 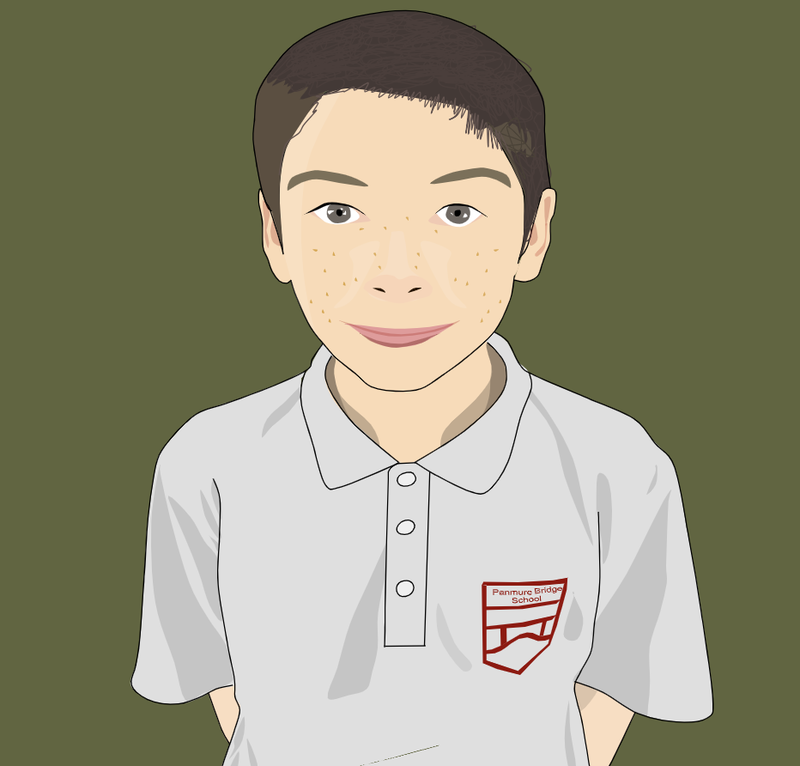 Hello Jack I really like this DLO you have made for this activity but I think next time you should add more images. I like how you labelled whatever it was like children and put the cost of that beneath it. You did a great job at completing this activity. I like the way you put a line in the middle of Ticket Prices and Opening Times. Great job on this! I really like how you explain in further detail underneath. 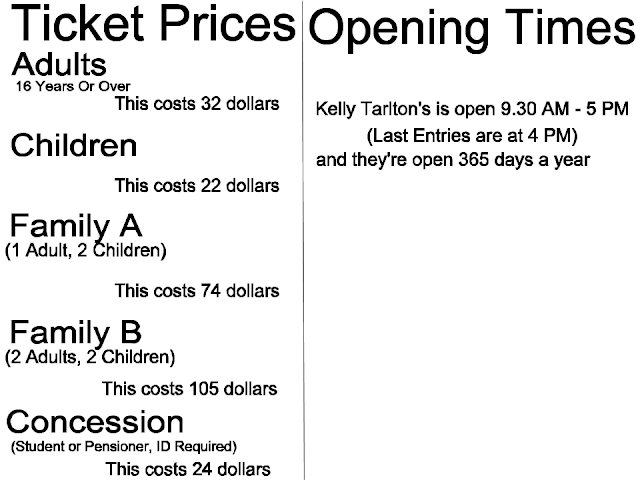 I have a few questions though, Was it easy to find the costs and times?Also, Have you been to Kelly Tarlton's before? Great job on finishing all of the day three activities. What's your favorite sea creature that is there? Keep up the amazing work Jack. Hello Jack. I like how you have shown the different ticket prices in your layout. I never knew they were open 365 days a year. I have one question, are they open even in holidays, like Christmas? Well done finding the different prices of the Kelly Tarlton tickets. Was it hard finding the prices of the tickets?